Noted. | FineStationery.com: Fresh Stationery for a Fresh New Year! Fresh Stationery for a Fresh New Year! With the coming of the new year, it's time for a fresh start! A great way to get a head start on big changes in your life is to get rid of old items around your house, and refresh with new style! 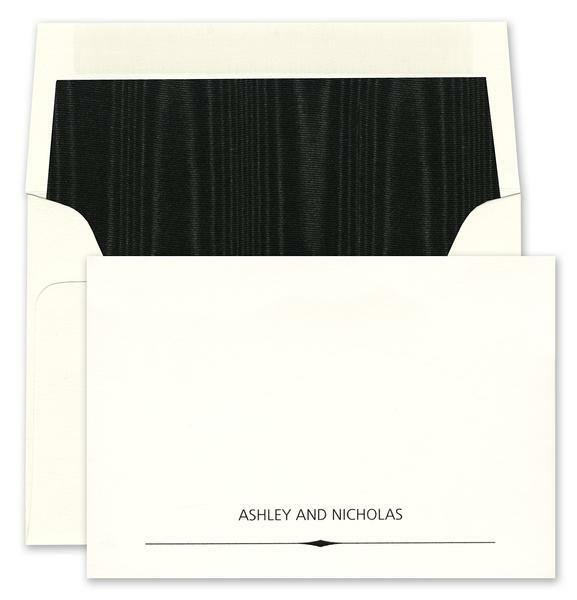 So what is your stationery style? Often the way you dress yourself and your home can be translated into a stationery style that is uniquely yours. Style doesn't have to stop at your wardrobe. 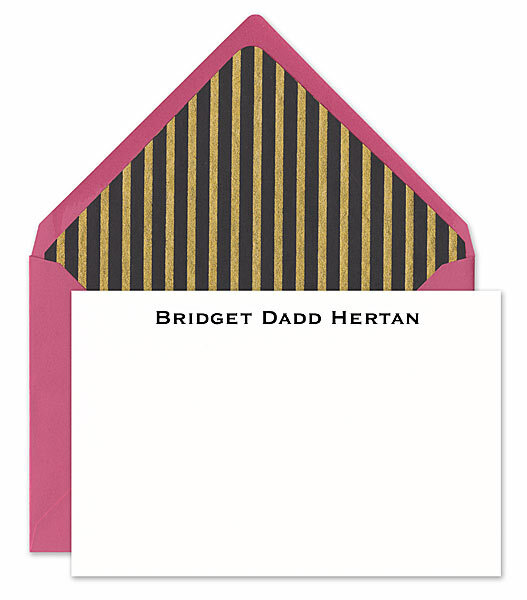 Show off your contemporary fashion sense with Checkerboard's modern correspondence cards. Trends may come and go, but classic never goes out of style. 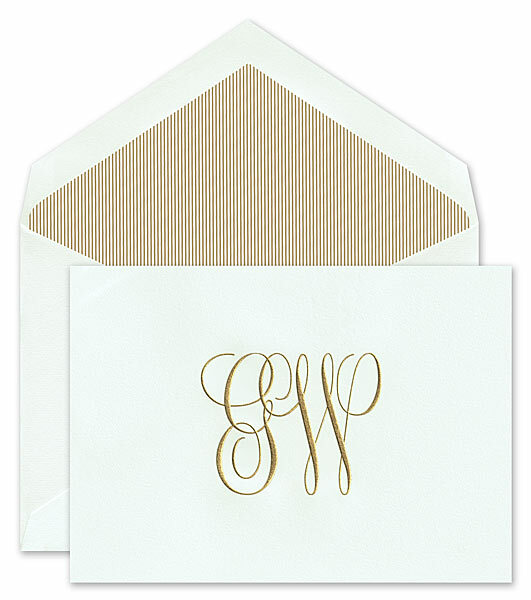 For time-honored stationery that is as established as you, embrace Crane & Co. Leading the way in fashion forward designs, make a statement with Haute Papier stationery that experiments with stylish prints, patterns, and materials. For a fresh twist on the traditional, try Boatman Geller's stylish, yet classic designs. So what style will you bring to 2014? Tell us in the comments below!